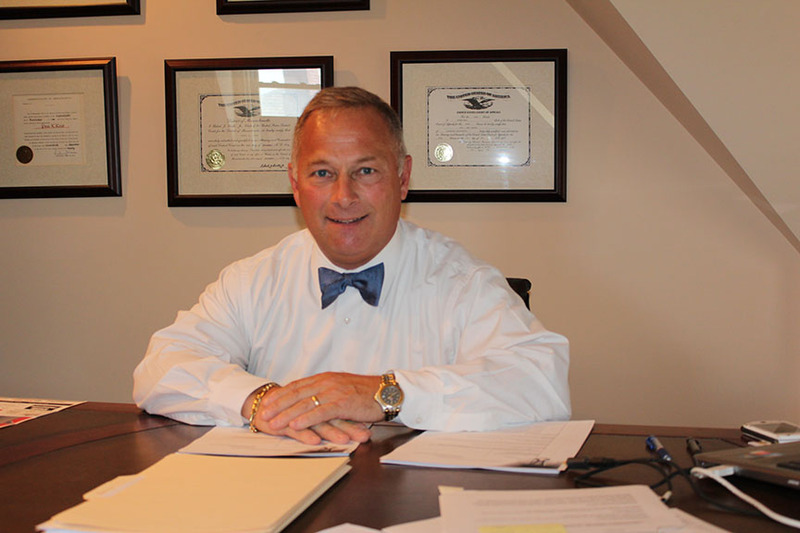 Lees Law Office – Paul L. Lees, Esq. In his twenty-eighth year as a lawyer, Paul Lees has handled cases ranging from wrongful death of a five year old to the wrongful death of an 86 year old due to the negligence of others. He is passionate about zealous and thorough representation focusing on preparing a case from the first meeting with a client with the approach that the case will go to trial. His primary office has been in Gloucester for the past 18 years but he has satellite offices in Salem, Massachusetts and New Bedford, Massachusetts. 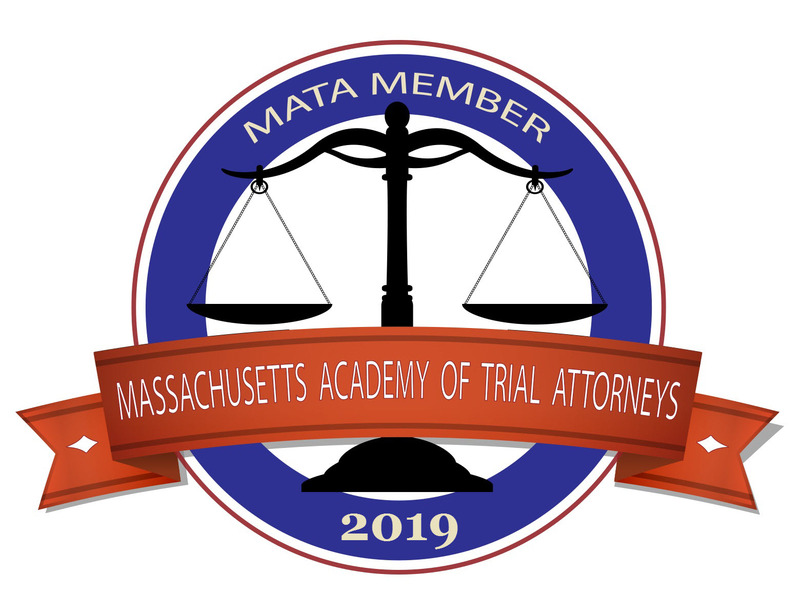 Although handling cases ranging from injuries to commercial fisherman to cases of adverse possession in the Land Court, he has learned to narrow his practice to areas of competence and success. Areas of practice outside his comfort zone such as criminal, estate and family law are properly referred to other like minded attorneys with significant experience. With almost three decades of experience, he takes on major corporations and insurance companies without hesitation. As a small law firm, he is able to devote his full attention to all his clients who deserve and receive quality representation. Call 877-Leeslaw (877-533-7529) for a free consultation or go to the contact page to submit an email. Paul Lees has worked primarily out of the fishing ports of Gloucester and New Bedford for the last twenty five years. Lees Law Office, Paul L. Lees, Esq.